KUWAIT: Waleed Al-Khashti (second right) attends the press conference. 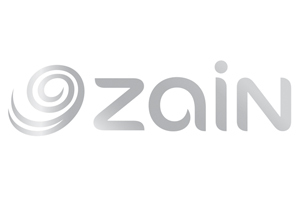 KUWAIT: Zain, the leading telecommunications company in Kuwait, announced its strategic sponsorship of ‘One Roof’, a campaign aimed at raising awareness on domestic workers and employers’ rights. The campaign is organized by the Human Line Organization (HLO) and the Social Work Society (SWS) in partnership with the Ministry of Interior (MOI) and in collaboration with several governmental and non-governmental organizations. Zain’s sponsorship of this campaign comes under the umbrella of its Corporate Sustainability and Social Responsibility Strategy, through which the company is keen on supporting the various efforts exerted at elevating humanitarian work in Kuwait and preserving the rights of all segments of the society. This campaign is the fruitful result of a joint collaboration between non-profit organizations along with the public and private sectors, which reflects the good nature the Kuwaiti community is known for. The newly launched ‘One Roof’ campaign aims to raise awareness on domestic workers and employers rights in an effort to minimize the problems or disputes that usually arise due to the lack of knowledge and understanding of the laws governing domestic work in Kuwait. The campaign mainly aims to inform and advise employers and domestic workers of their legal rights and duties through the creation of a legal guide available in 15 languages. 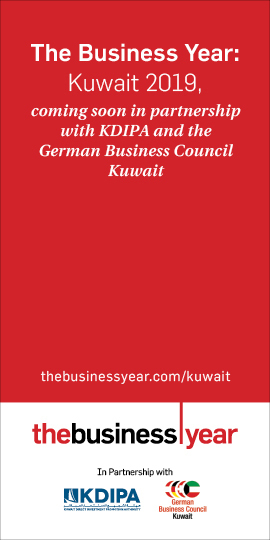 This legal guide will be obtainable in primary care centers, hospitals, police stations, embassies of the countries sending domestic workers to Kuwait, labor recruitment offices, exchange companies, co-operatives, and various other facilities. As part of its long-term vision, ‘One Roof’ seeks to change the culture of exclusion and discrimination that exists between some employers and domestic workers, replacing it with a culture of acceptance and tolerance. Furthermore, the campaign aims to guide society towards accepting domestic work as a job regulated by formal laws and procedures. 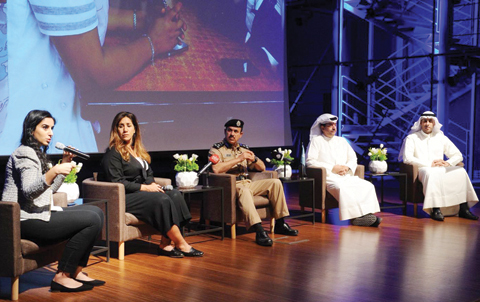 The scope of the awareness campaign includes lectures and seminars that will be held in schools, universities, and at public events to broaden the awareness among young people in the community with regards to this issue. The Human Line Organization (HLO) was established in 2012 as a civil society organization committed to enhancing and advocating human rights. The organization works on raising awareness, providing training on human rights concepts and procedures, legal observing of human rights violations, and preparation of human rights reports. It also aims to provide solutions to these violations and further the culture of tolerance, peaceful coexistence and constructive dialogue. The Social Work Society (SWS) is a Kuwaiti civil society founded in 2005 that focuses on protecting, supporting, and providing services to victims of human rights violations and those who have been marginalized and subjected to unequal or selective applications of Kuwaiti laws. Through provision of social services, legal representation, and promoting policy reform, SWS aims to ensure that basic rights of vulnerable groups are supported and recognized in accordance with international laws and standards. Zain takes pride in its long-list of contributions in social and humanitarian areas. This Strategic Sponsorship falls under the company’s efforts in the various social, humanitarian, and charitable programs since its inception.